Planned maintenance is all but essential to make certain that a building or property is not only in working condition, but that the owner can be kept abreast of any repairs that need to be made and these repairs can thereafter be carried out in a timely fashion. 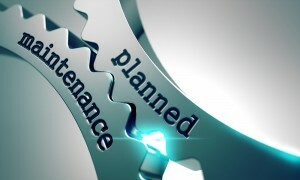 As opposed to what is known as reactive maintenance, planned maintenance will occur at regular intervals. 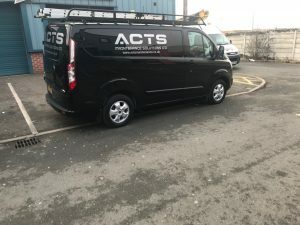 Due to the fact that all of this may certainly appear already quite obvious, let us instead take a look at some of the most pronounced benefits of the scheduled maintenance services which we provide at ACT Maintenance Solutions Ltd. 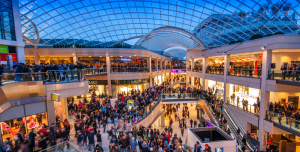 When dealing with a large property such as a building, a shopping centre or even an industrial plant, scheduling is a paramount concern. As there will be a great deal of foot traffic in many areas, planning a maintenance schedule is ideal to be able to service and repair any locations or structures without interrupting the existing workflow of an organisation. Very much in the same way that a vehicle needs to be seen by a mechanic for a periodic inspection to prevent any future problems, planned maintenance can mitigate the risk of a property encountering a major repair issue. In simpler terms, our regularly scheduled building maintenance can help fix a small problem before it grows into a larger one. Regular servicing of a property will also save money over time. For example, as opposed to a roof requiring an entire replacement, it is much easier to rectify small problems with shingles and other materials to extend the lifespan of this structure. The same may be said for locks, windows, floors and any other areas of a building that are prone to periodic issues. These are but a handful of the reasons why our customers throughout Liverpool and Northwest Wales choose the services that we provide. At ACT Maintenance Solutions, we appreciate that the best and most efficient way to solve a maintenance issue is to prevent it from occurring through regularly scheduled property evaluations and servicing. Contact ACT Maintenance by filling in our short form here, to see what a PLanned Maintennace set up can do for your business.